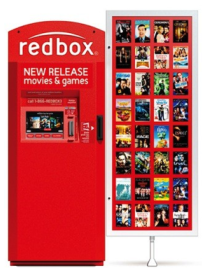 Savvy Spending: Free Redbox DVD or Blu-Ray Rental! Free Redbox DVD or Blu-Ray Rental! You can get a FREE Redbox DVD or Blu-ray Rental when you use the promo code G9FWUDPE at checkout!